Lisburn man and convenor of the Lagan Valley Green Party, Conor Quinn, has been elected chairperson of the Green Party in Northern Ireland. 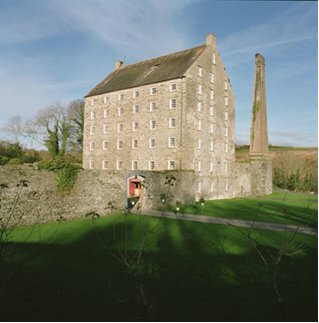 The election took place at the party conference which took place last weekend at Ballydugan Mill, Downpatrick. The annual conference debated a range of issues, including a call to lift the veil on political donations and to ban corporate donations to political parties. Key note speakers at the conference included the Green Party MLA Brian Wilson and the Minister for the Environment in the Republic, Mr John Gormley. The conference heard opposition to the proposed increase in student fees and a call for increased investment in railway infrastructure. 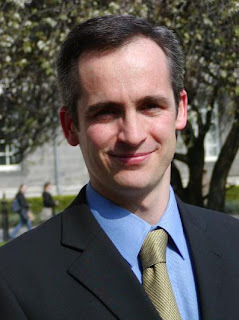 Mr. Quinn moved a motion condemning the decision by Minister for the Environment Edwin Poots to approve the proposed chicken waste incinerator in Glenavy. The conference also discussed the party’s position towards the Alternative Vote referendum and adopted a position to oppose the introduction of AV on the basis that the proposed changes do not go far enough in delivering proportional representation at Westminster.